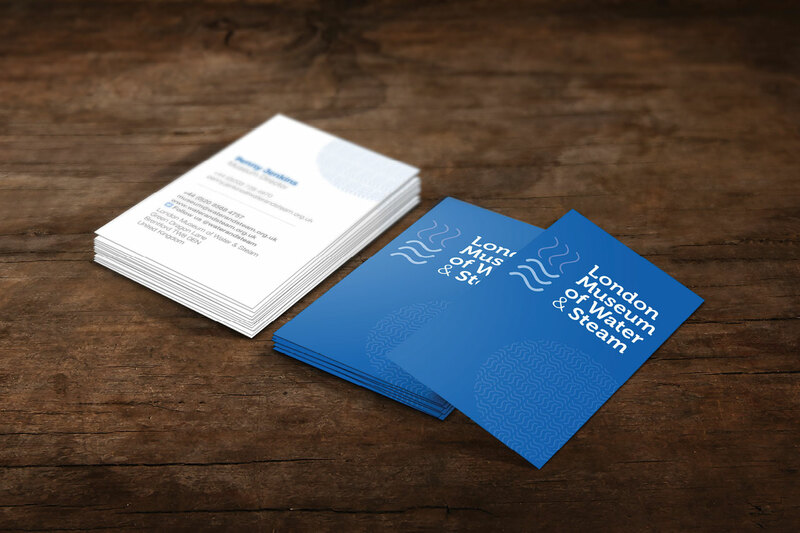 To create a new identity for the relaunched London Museum of Water & Steam. 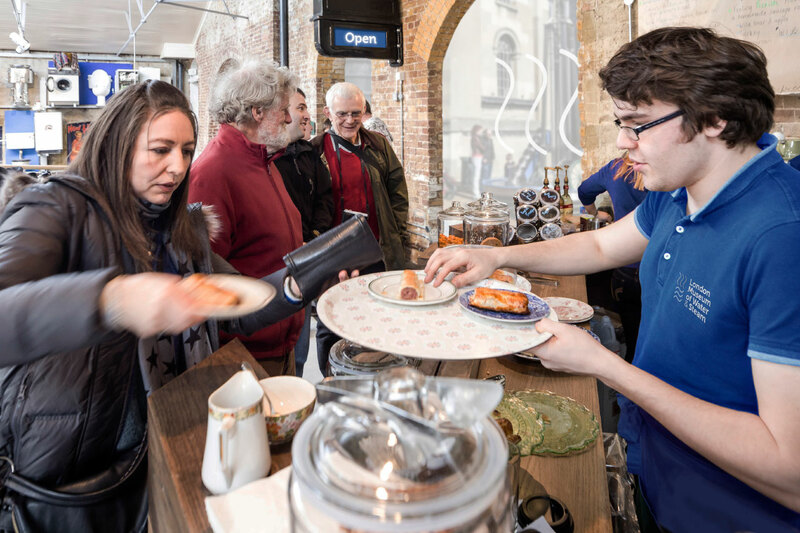 Our chosen name elevated the museum (previously known as the Kew Bridge Steam Museum) from a local attraction to one of the capital’s institutions. 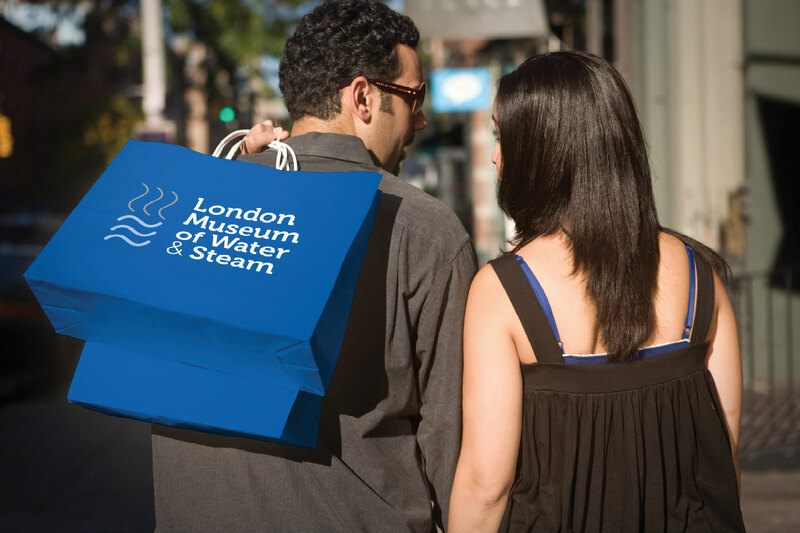 Our logo combined water and steam as iconic moving elements, with digital animation in mind, to create a modern, relevant identity. Visitor numbers have almost doubled since the museum’s relaunch. 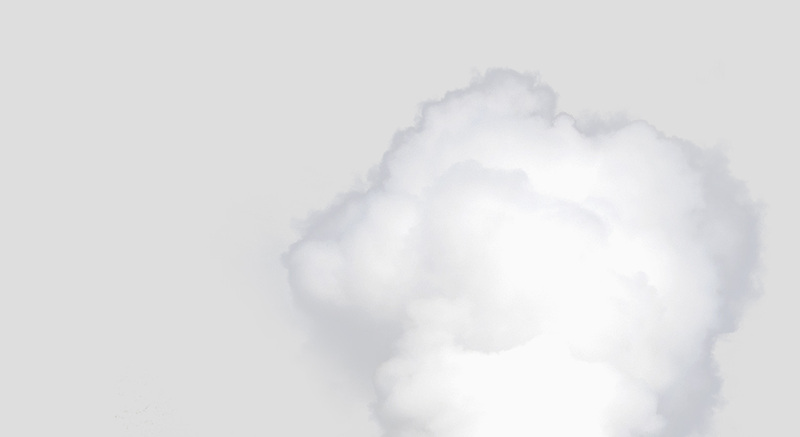 Takings are 15% above the most optimistic estimates. The initial scepticism from some trustees and volunteers evaporated as they saw the potential of this new future for the brand, and thus the museum.